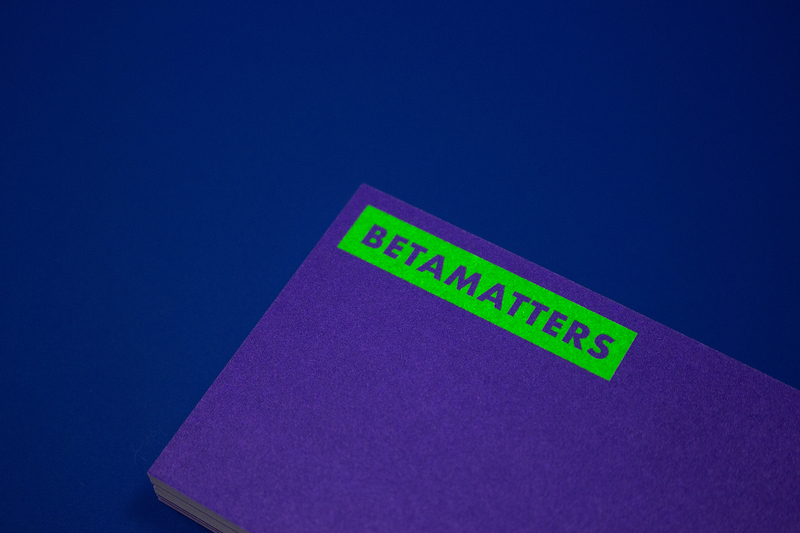 BETAMATTERS is founded by a group of professional engineers. 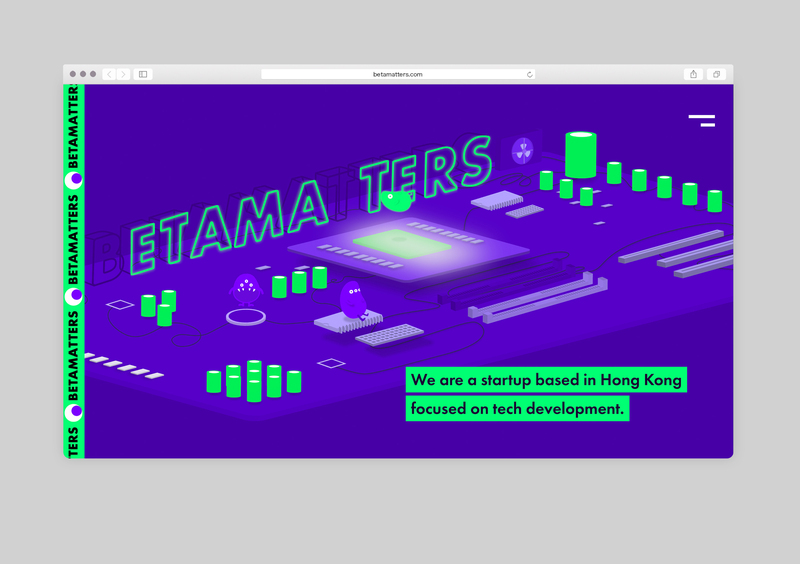 Their Teammates comes from Yahoo, Google, Renren.com, etc. 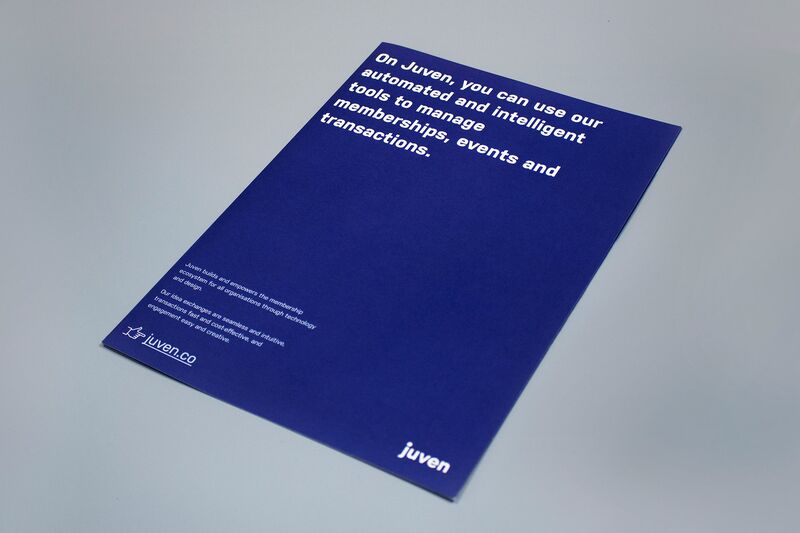 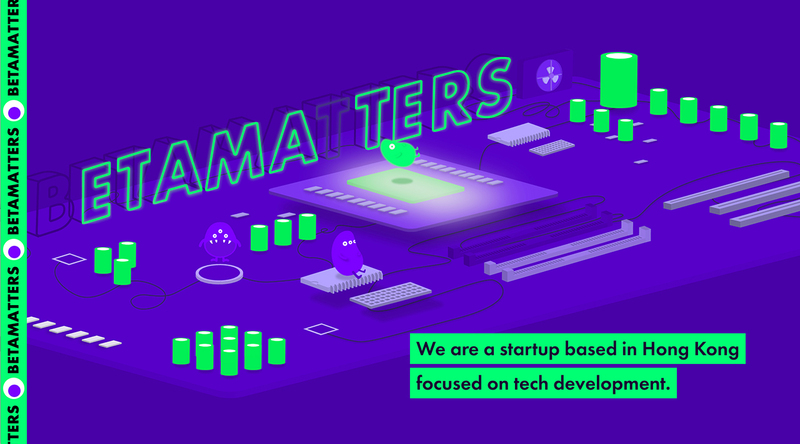 BETAMATTERS are also keen on over 20 development languages and embrace the latest technologies, they choose the best tools to provide the best user experience to end user. 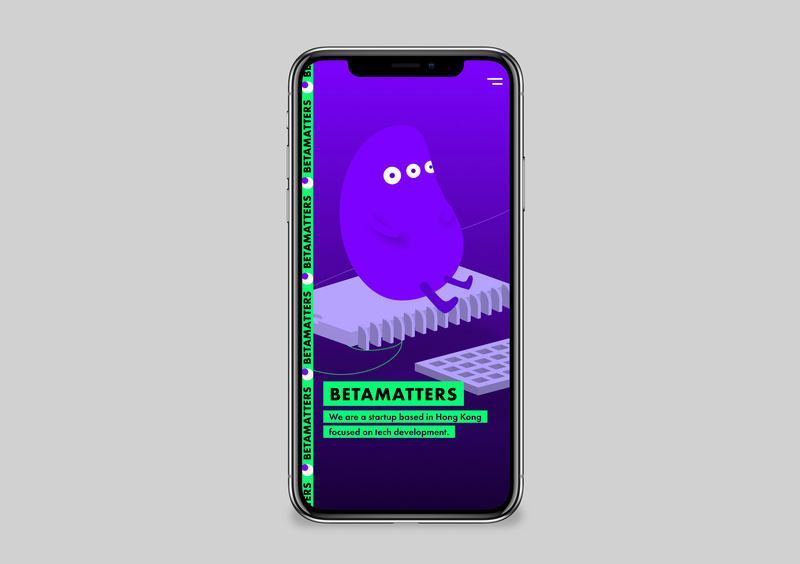 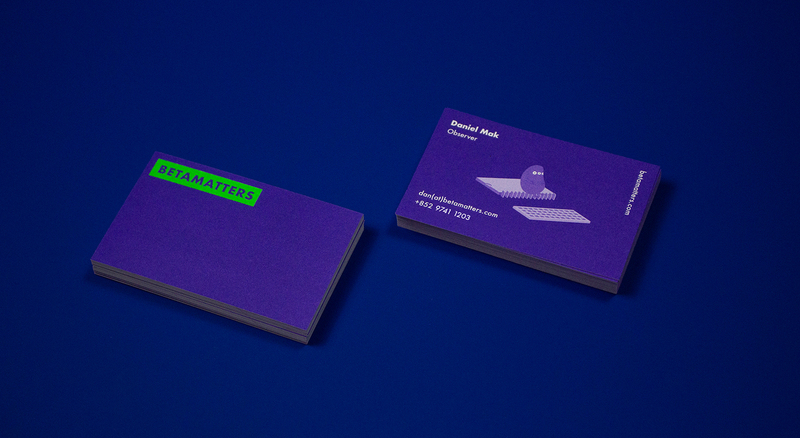 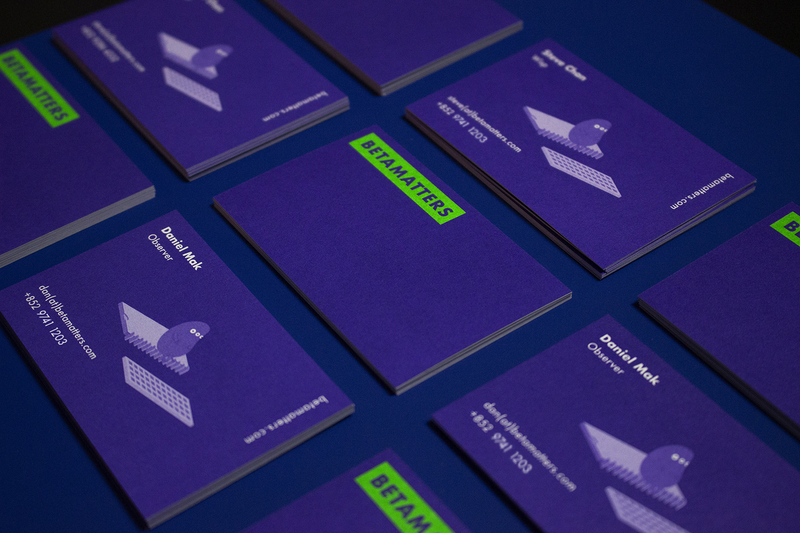 Established after 2 years, BETAMATTERS introduces their new branding through an playful and amusing image.